Fusion Physical Therapists have experience working with athletes of all ages. Weekend warriors, endurance athletes, and professional athletes are all treated with the most up to date techniques to help them get back in the game quickly and safely. Sports physical therapy includes injury prevention, as well as treatment of sports injuries, and return to readiness for sports. Since sports injuries are commonly caused by overuse, treatment includes identifing causative factors. 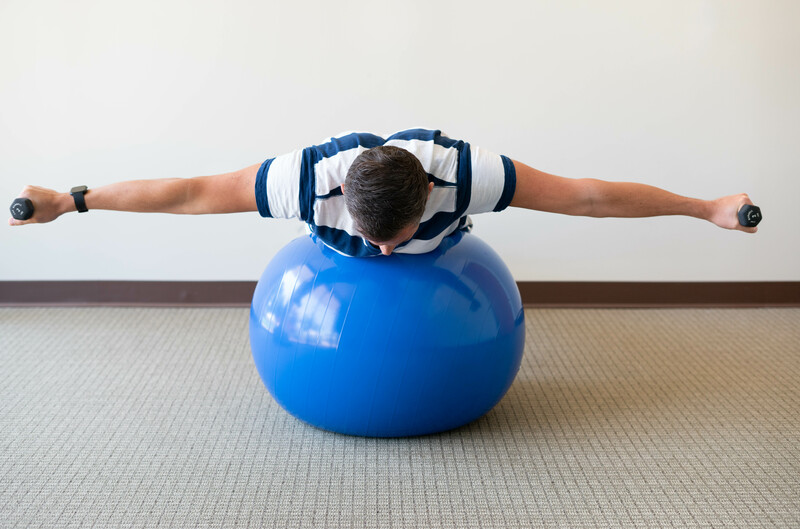 Fusion Physical Therapy employs the Functional Movement Screen and the Selective Functional Movement Assessment, when appropriate, to help determine the factors contributing to susceptibility to injury. Tens of millions of Americans suffer from chronic pain, defined as pain lasting for more than six months. Commonly this pain comes from headaches, joint pain, and spinal pain. Fusion physical therapists are highly experienced in treating chronic pain of almost any origin. 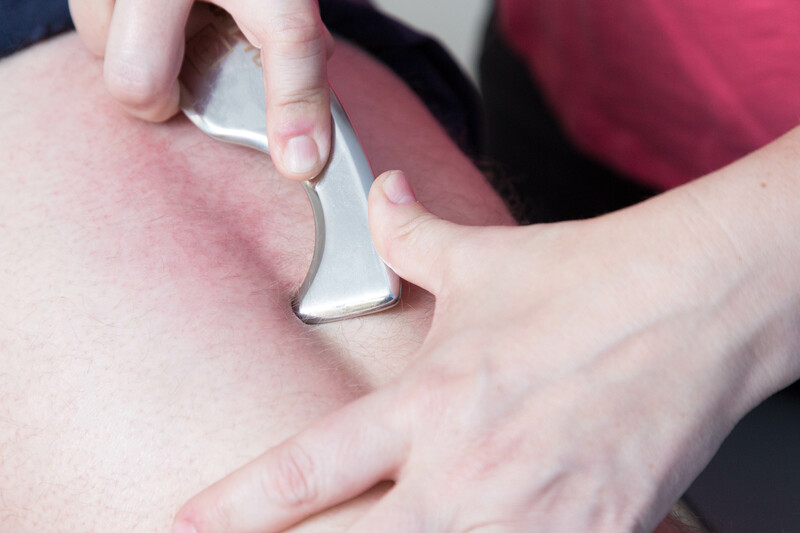 We work closely with your physician to determine the source of the pain, if possible, and to decrease pain while improving your ability to perform your daily routine. 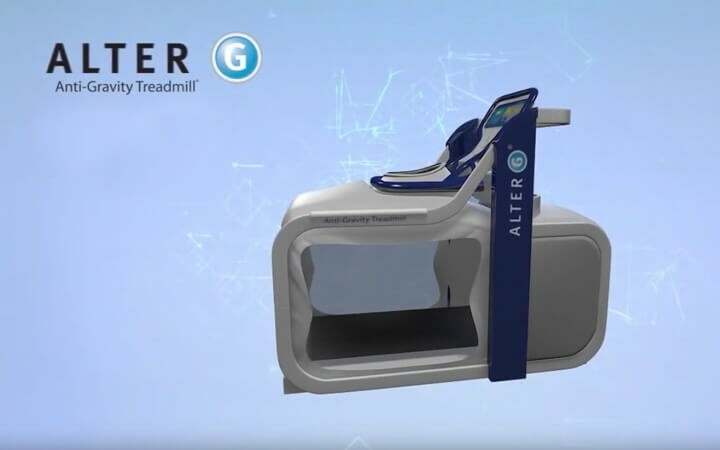 Studies have shown that patients who are fit and strong prior to being subjected to surgery or other invasive treatments have better results than their unfit counterparts. At Fusion, we offer advice and guidance regarding the best "prehabilitation" plan for you. At Fusion Physical Therapy we consider our postoperative patients some of our most fun patients. 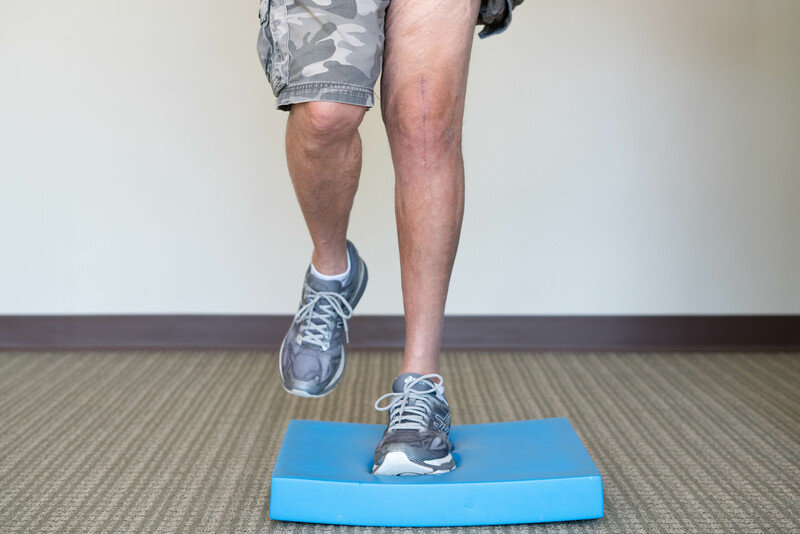 You will find that you progress quickly through your rehab process when given the proper knowledge and tools to advance from early rehab to return to normal function. 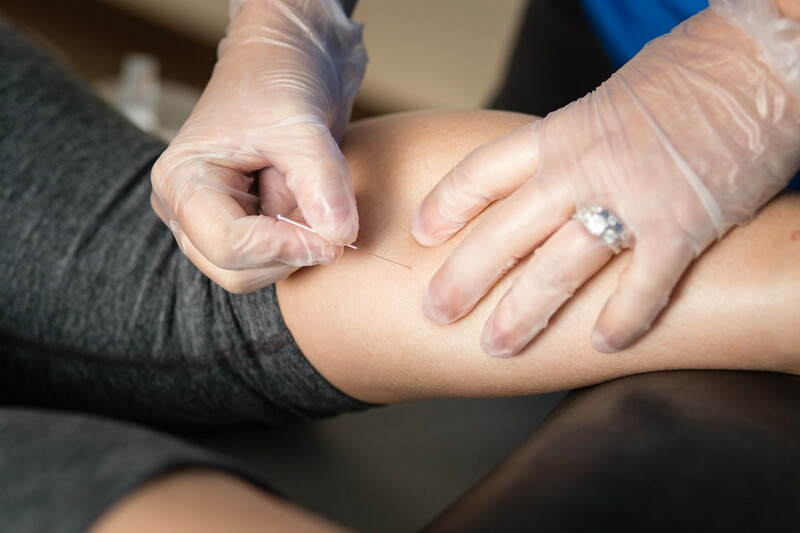 Trigger point dry needling (TDN) is an effective therapy to treat muscular tension and spasm which commonly accompanies musculoskeletal injury. 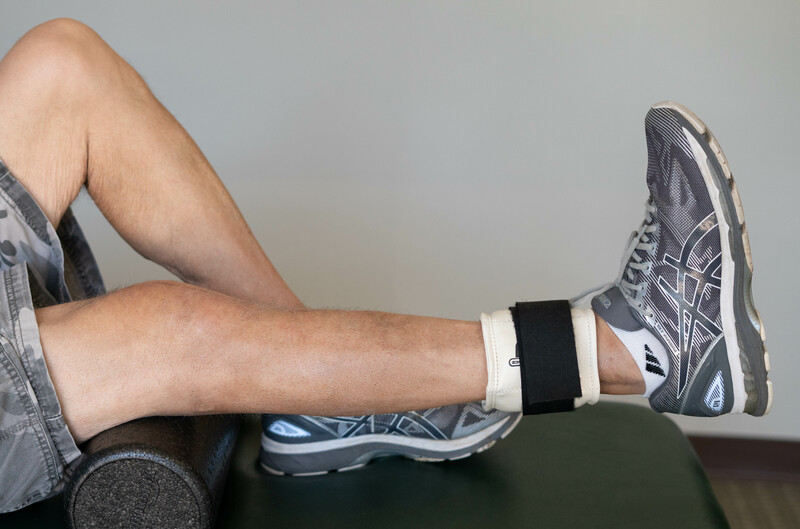 Fusion PT uses a hands on approach to decrease pain and increase function. Each therapist uses a variety of manual techniques to treat muscles, tendons, ligaments and joints. Combined with exercise, manual therapy has been shown to lead to faster recovery and less out of pocket expense. Fusion physical therapists treat a wide variety of individuals, all of whom have personal goals they wish to attain. 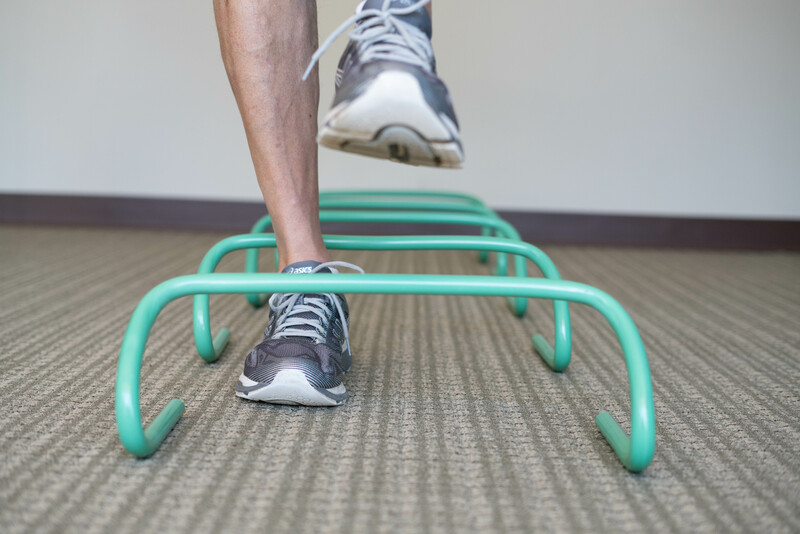 Whether your goal is to get back on the court, to finish a race, or to be able to complete all of your household activities without pain, we will tailor your treatment to reach these functional goals. Fusion PT’s incorporate functional activities specific to your target goal, so that you will be confident to return to your desired activities. 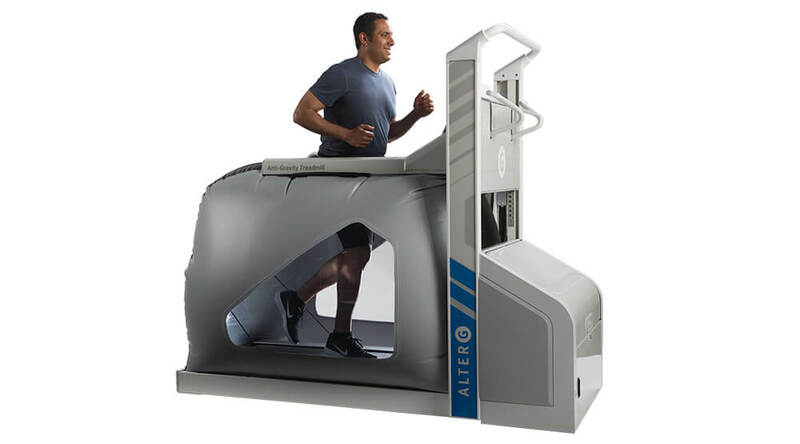 Using patented, NASA-based Differential Air Pressure (DAP) technology, the M/F320 Anti-Gravity Treadmill® set a new standard in body weight supported therapy and has changed the way the world rehabs and trains.